David Grann, bestselling author of "The Lost City of Z," returns with the story of a little-remembered crime that modernized investigative procedure in the United States. 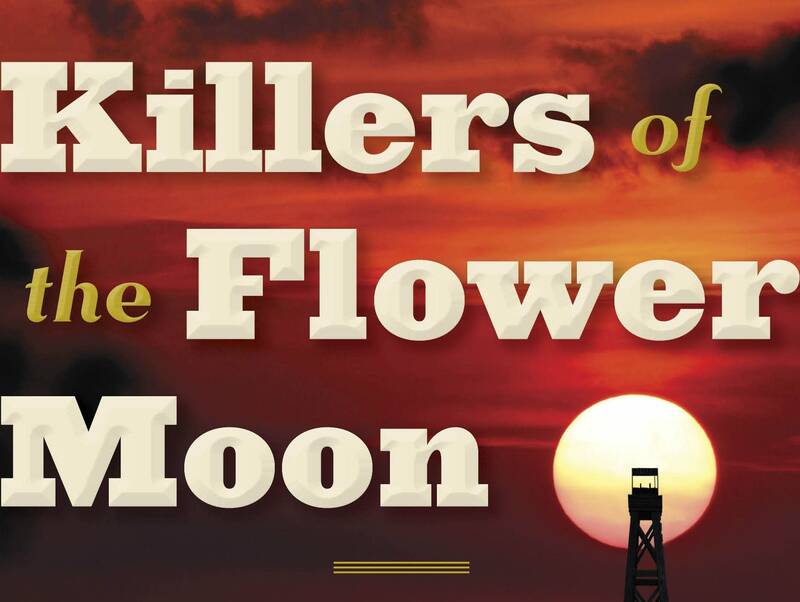 In "Killers of the Flower Moon: The Osage Murders and the Birth of the FBI," Grann tells a gripping tale of greed, prejudice and callousness. This is for fans of American history, true crime and rip-roaring storytelling. David Grann is a #1 New York Times bestselling author and an award-winning staff writer at The New Yorker magazine. MPR's Stephen Smith hosted the event for the Thread Book Hour, at the Fitzgerald Theater on April 20, 2017.